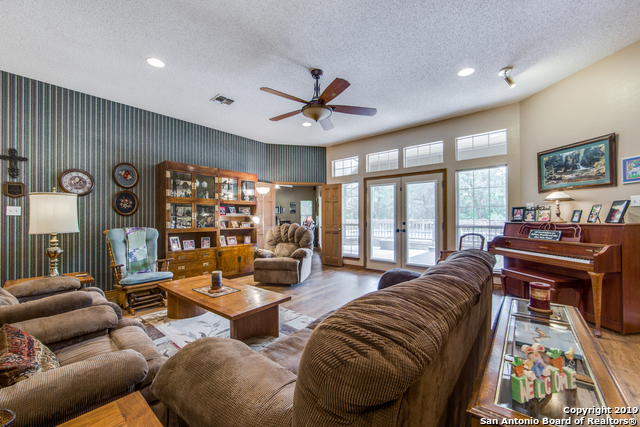 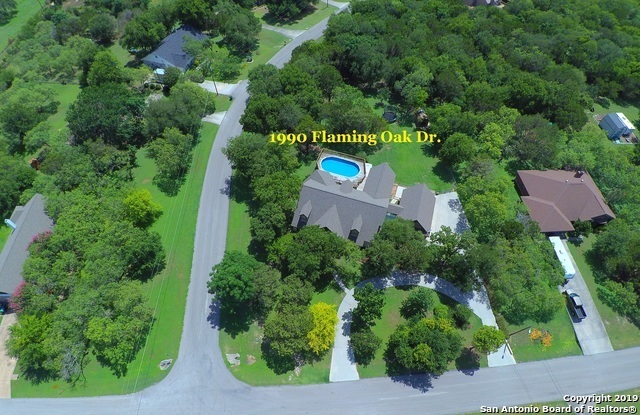 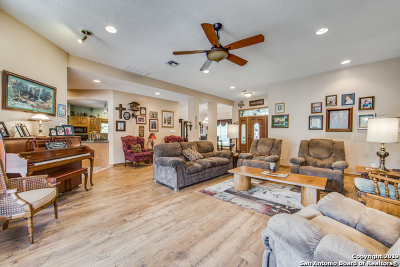 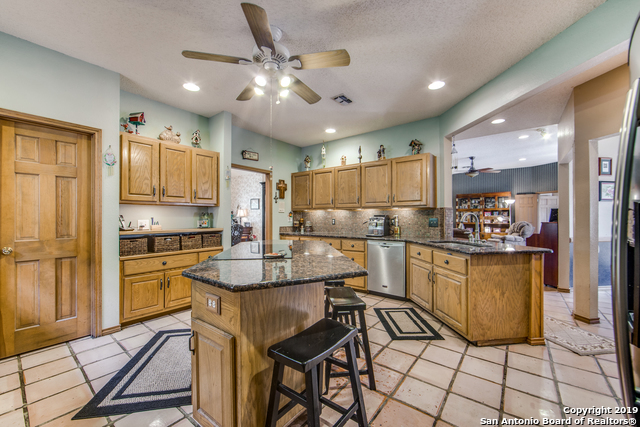 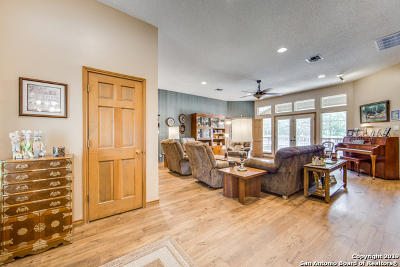 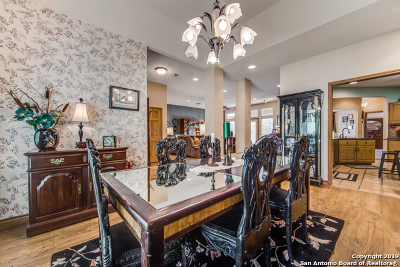 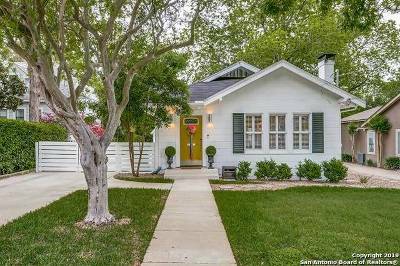 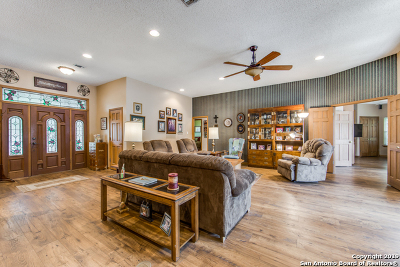 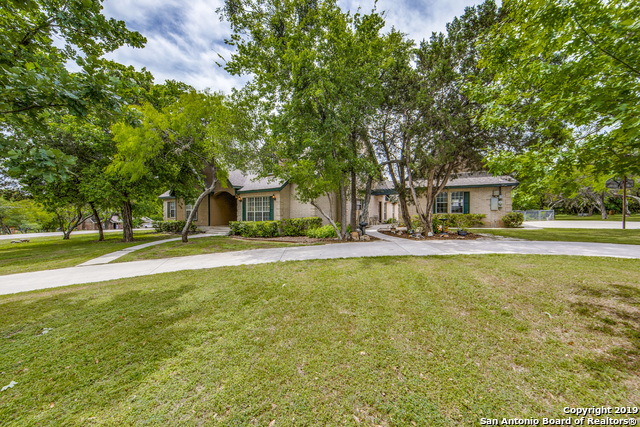 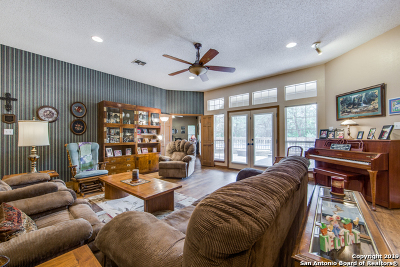 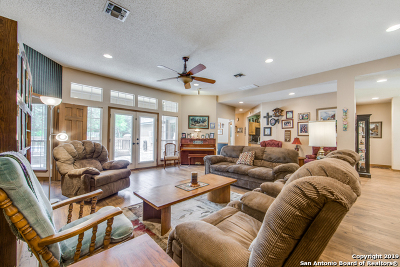 This Spacious one of a kind home sits on 1 acre corner lot in the desirable Oak Grove Estates (No HOA). 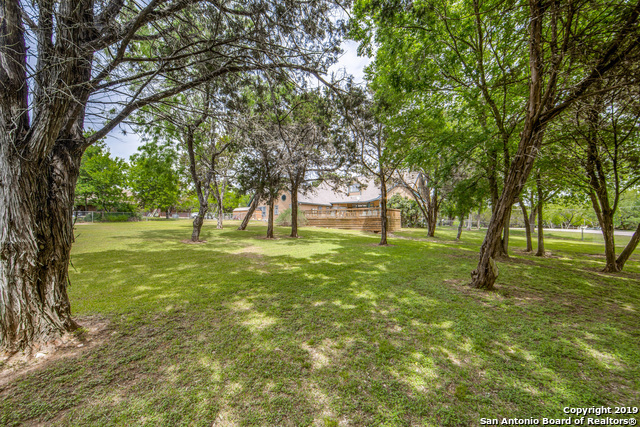 The adjoining .81 acre undeveloped lot is also included. 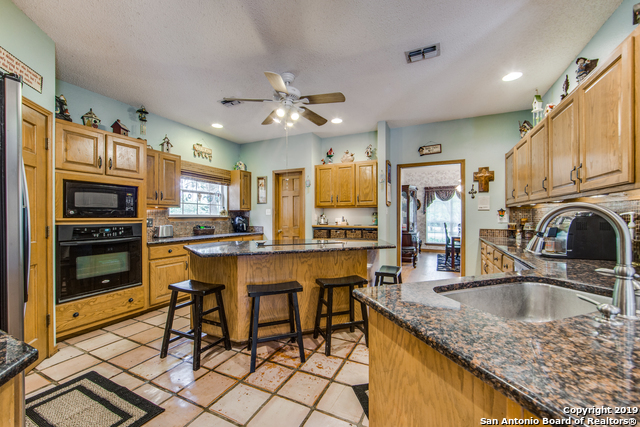 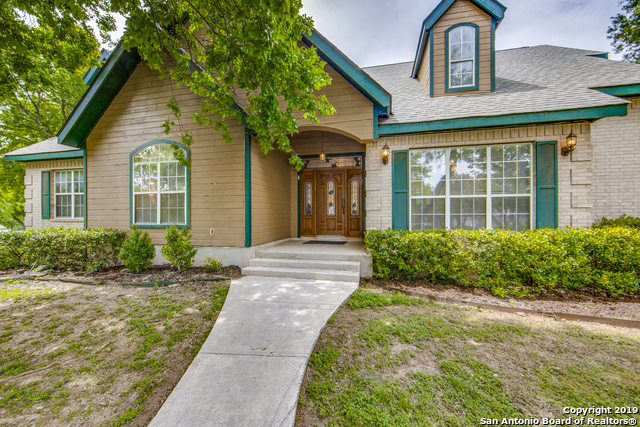 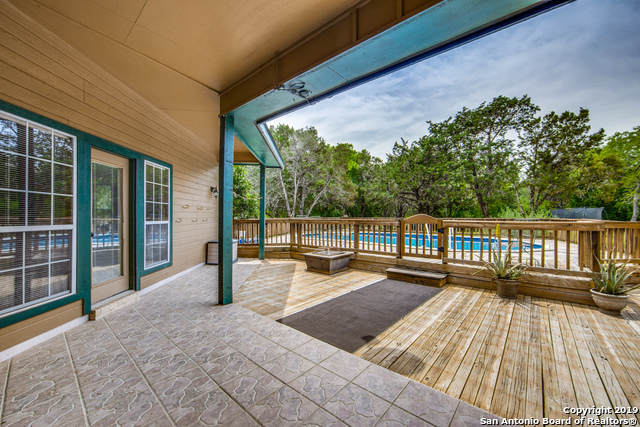 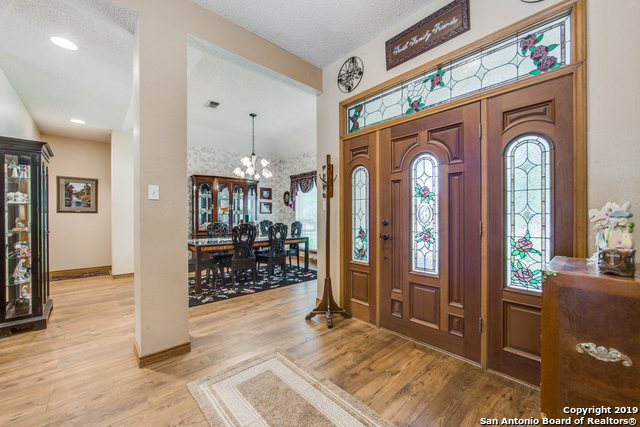 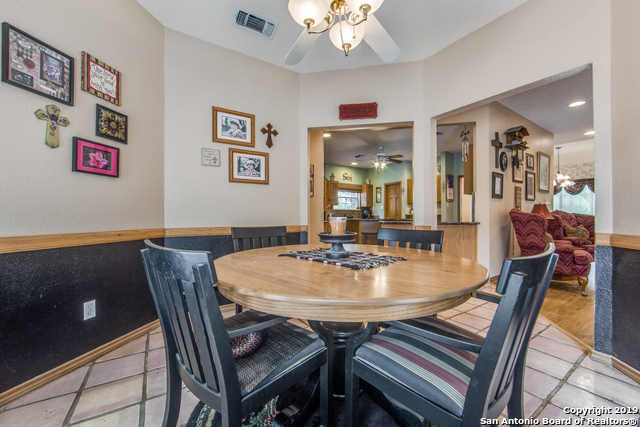 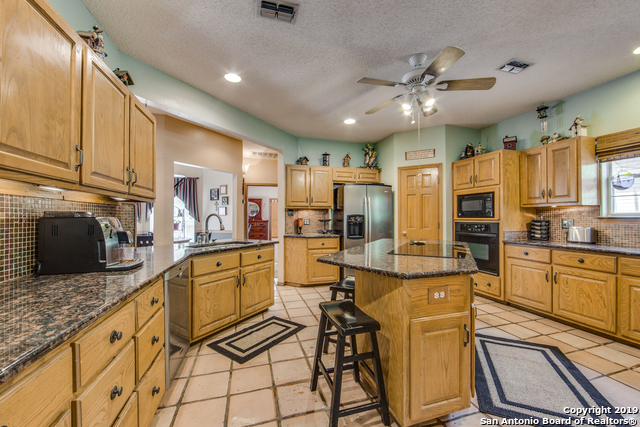 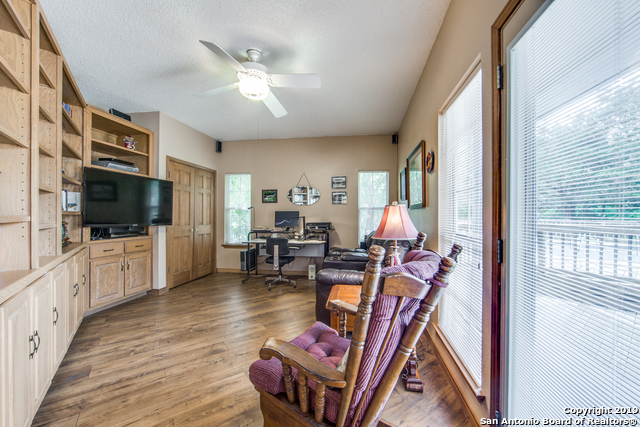 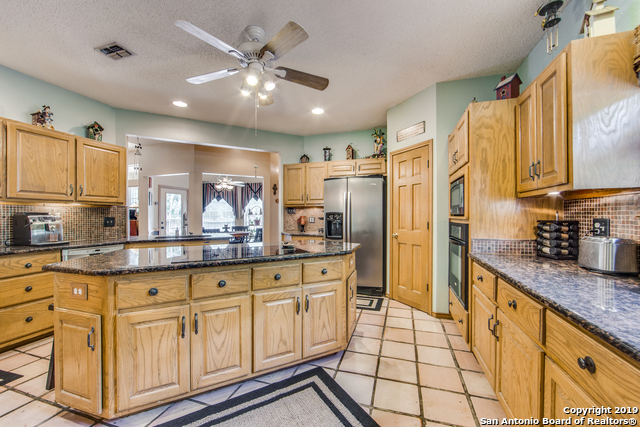 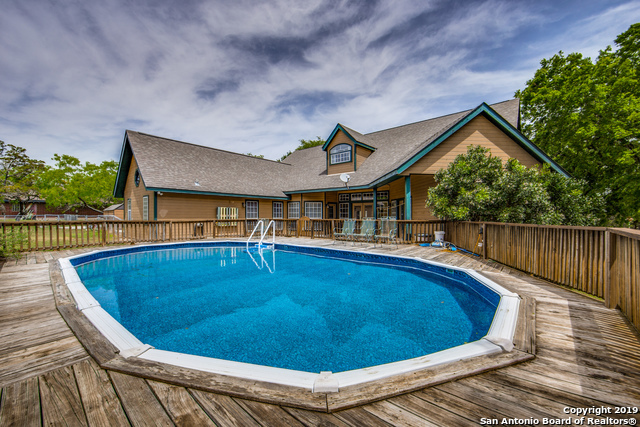 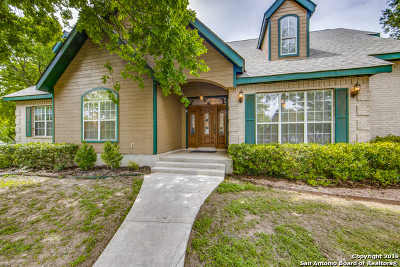 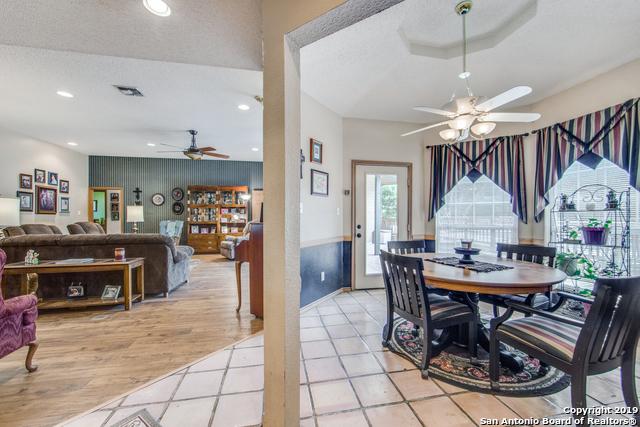 High ceilings, large kitchen with granite slab counter tops, new Pergo Max wood floors. 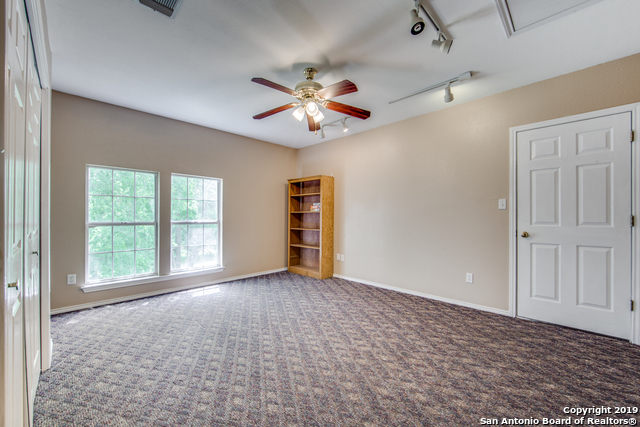 Master bedroom, three guest bedrooms, office, and 2nd guest bath are all down stairs. 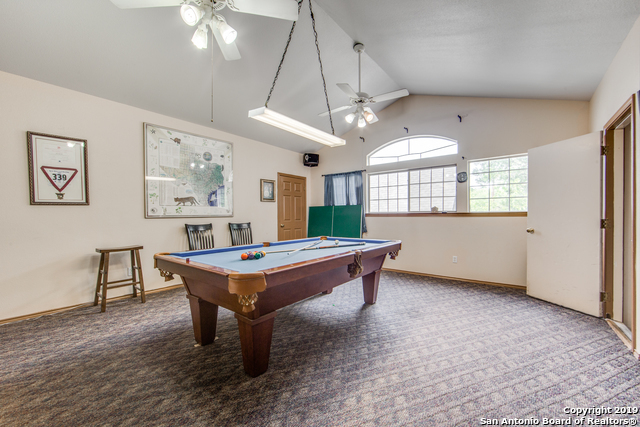 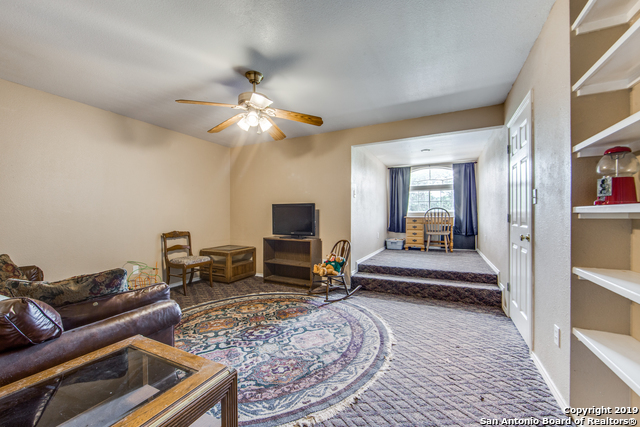 Two bedrooms, 3rd bath, and game room are upstairs. 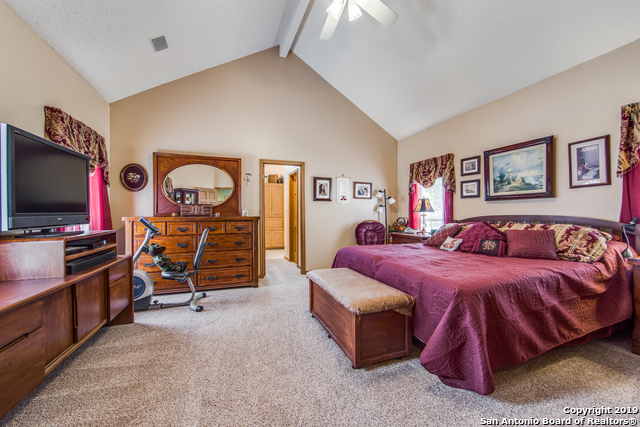 Walk in closets, storage closets, and walk in attic provide abundant storage. 33&apos;x18&apos; Oval above ground pool & 3 car garage. 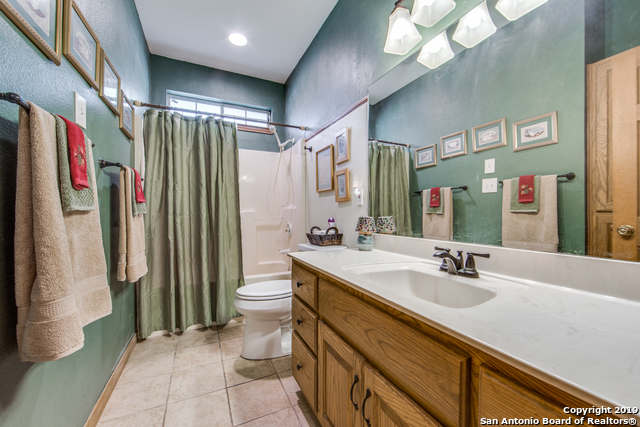 Utility Supplier: Water: 4d Water Co.